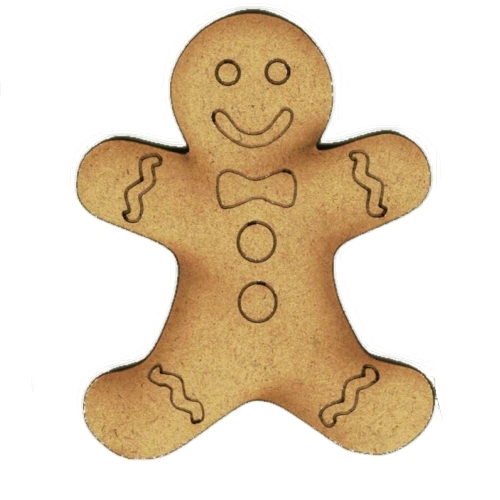 Simple gingerbread man shape with engraved icing details, ready for you to decorate and embellish your Christmas projects with. 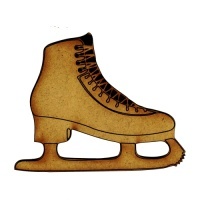 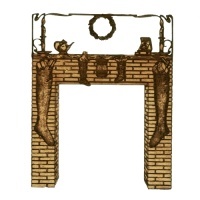 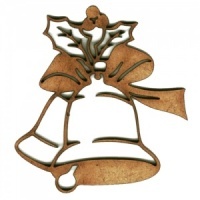 Use on cards, tags, scrapbook layouts, mixed media boards, plaques and so much more! 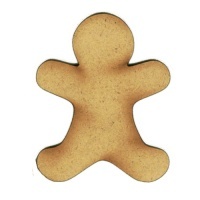 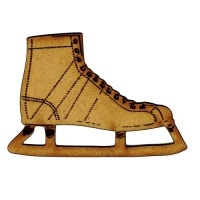 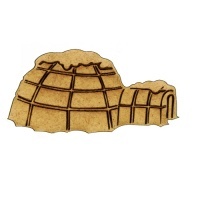 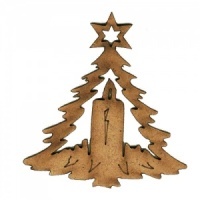 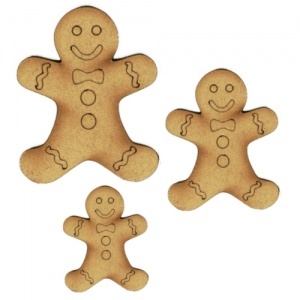 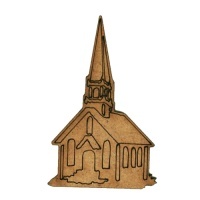 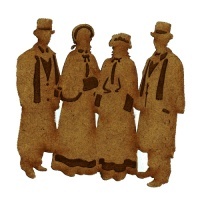 Laser cut from 2mm MDF, gingerbread man wood shape is available in 3 sizes - select your choice from the options above.